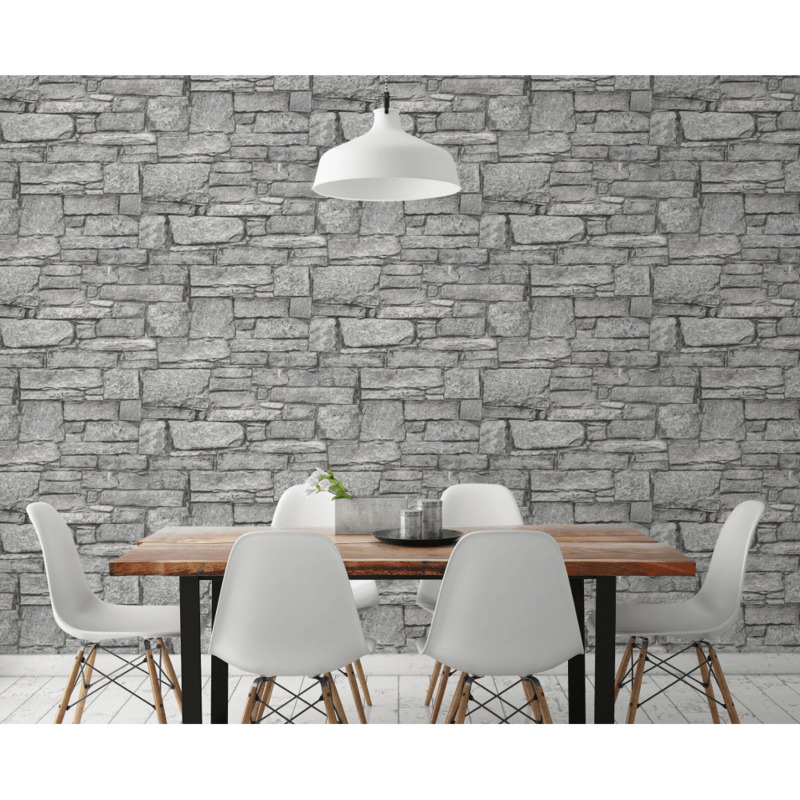 Add Grandeo Chalet stone slate effect wallpaper to your room interior this season. This realistic stone slate wallpaper is ideal for creating a feature wall around fire place or to create faux stone wall. This wallpaper is made of high quality vinyl material to allow easy application on the wall.